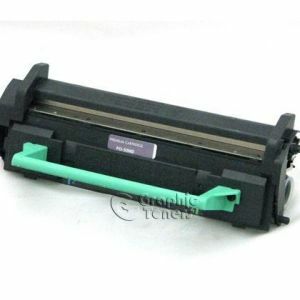 Graphic Toner's Premium Compatible FO50ND black laser toner cartridge is guaranteed to meet the highest quality standards and with page yields that will meet or exceed OEM (Original Equipment Manufacturer) standards while offering high quality printouts. 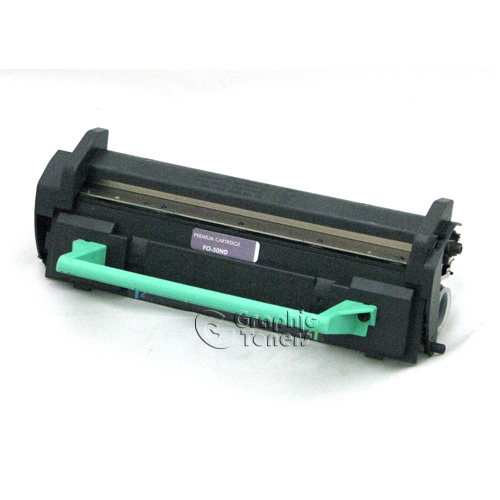 We fully disassemble each cartridge, replace several components with new parts and rebuild it to ensure it provides the consistent and quality printouts. All of our premium compatible cartridges must be inspected and pass our rigorous test before they are sent for packaging. All our cartridges carry a 1 year warranty to ensure the highest quality as well as a 100% Satisfaction Guaranteed.